The Microscopic Photographs of J.B. Dancer features 265 of the 277 listed titles in the Dancer 1873 catalogue and a total of 388 from the combined Dancer-Suter lists. The 288 page, 9×12 inch deluxe bound volume of photographic art, is of special importance to those who are interested in photography, science, and social history. Each of the J.B. Dancer atlas pictures is accompanied by informative notes that form a fascinating portrait of the taste and interests of the 19th Century. John Benjamin Dancer was an optician who lived most of his life in Mancester, England. 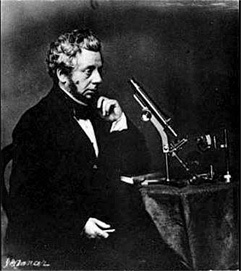 He was distinguished as a lecturer/scientist and was the inventor of microphotography. 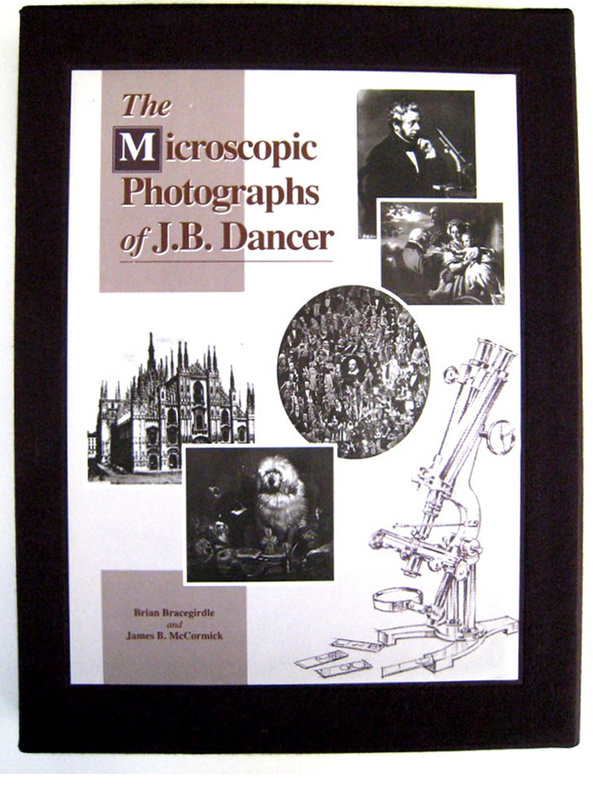 The Dancer microscopic photographs averaged 1/8" in diameter and were produced as a scientific entertainment novelty to be viewed through a microscope or magnifying glass also produced and sold by Dancer. The volume of The Microscopic Photographs of J. B. Dancer brings together for the first time a nearly complete representation of the of the 1873 Dancer collection. 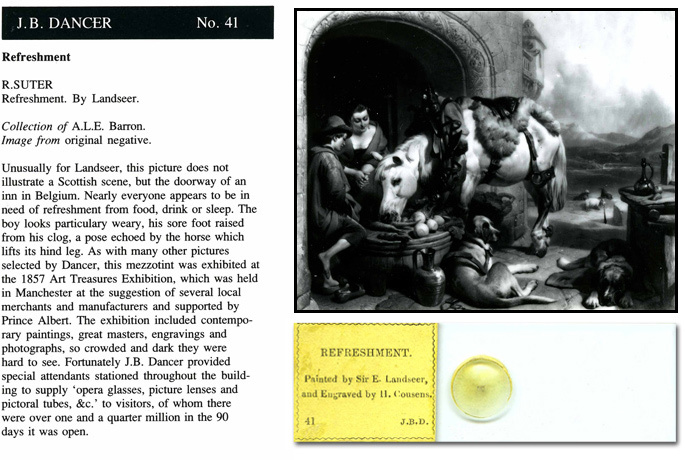 Also included are production slides and biographical information on each microscopic photograph.